Commissioned by the New York Virtuoso Singers and its conductor Harold Rosenbaum for the Singers' 25th Anniversary. 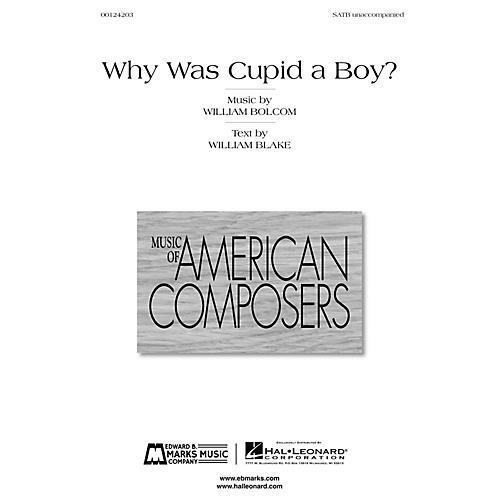 Why Was Cupid a Boy? is a short William Blake poem untied to one of the larger works, though it reprises a common theme in Blake: the bewilderment of Man faced with Love contrasted with Woman's relative comfort in it.